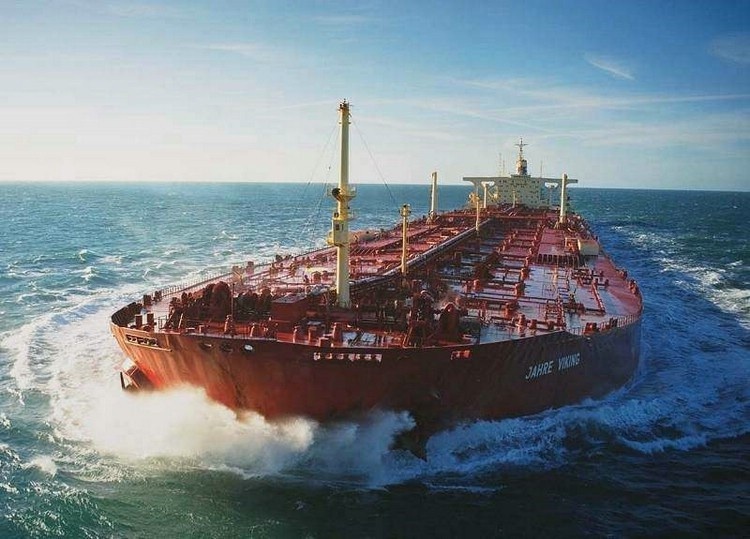 Let’s work to KEEP TANKERS OFF OUR COAST! This entry was posted in News and tagged coastal ecosystems, marine disasters, northern gateway, online petition, opposition, pipeline project, tanker traffic by haidagwaiicoast. Bookmark the permalink.